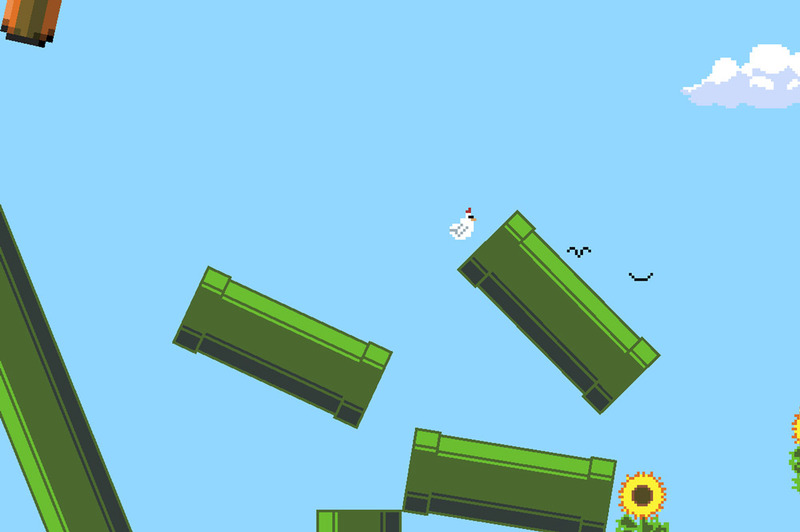 "A rage inspiring yet fun game about propelling a chicken!" 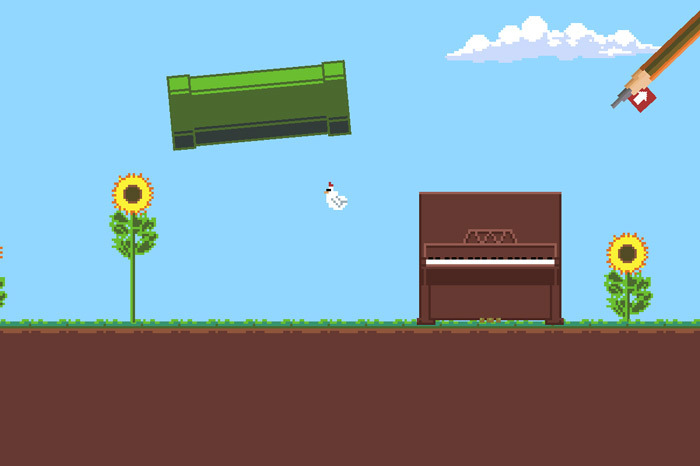 Rage Chicken is a rage inducing low poly little game where you control a flightless bird (being the chicken) by dragging back with your mouse and using the trajectory of the angle to try to send your chicken up higher and higher using the objects around the screen. 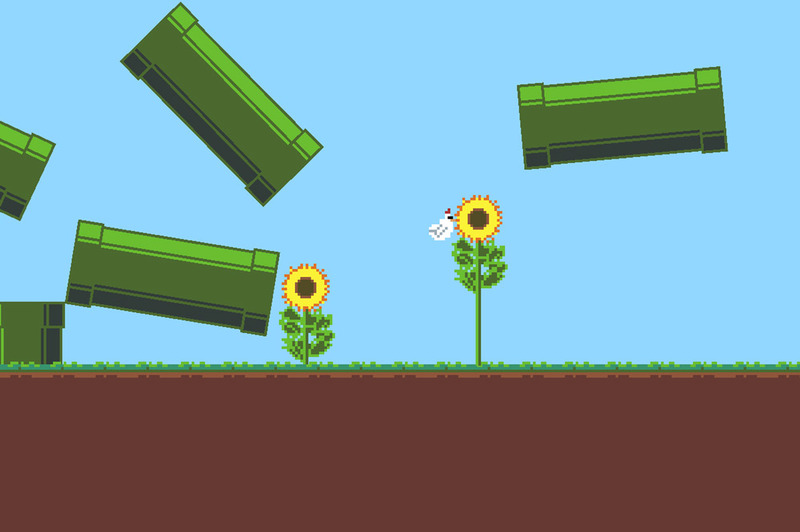 The objects that decorate the screen are mostly Mario style green piping although you can’t climb inside the tubes only on top of them but there are other objects dotted around such as sunflowers and piano’s. The rage in the name is given because the game is infuriatingly hard and once you’ve climbed to a decent height just one slightly off trajectory can send you tumbling back down to earth and having to work your way all the way back up again. The game also has a narrator who seems to take pleasure in just how difficult the game is and explains why there is no tutorial level while seemingly mocking you for just how hard he has made the game. If you enjoy a game that may have you throwing your monitor out of the window then this is definitely the one for you. You can download Rage Chicken here for free.